This comfortable hotel is set in Bangor Area. 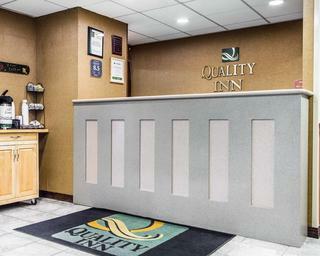 There are a total of 96 bedrooms at Quality Inn. Quality Inn is not a pet-friendly establishment.